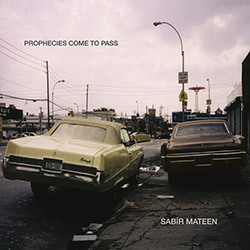 Saxophonist Sabir Mateen's NY based Shapes, Textures, and Sound Ensemble with Steve Swell on trombone, Matt Lavelle on trumpet, Matthew Heyner on bass and Michael T.A. Thompson on drums, run though a gamut of post-bop and collective, creative jazz forms with energy, incredible dexterity, and tremendous group interplay, a great example of the modern spirit of jazz. 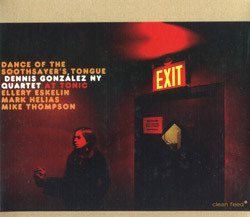 Dallas based Dennis Gonzalez with three stellar New York improvisers in an oustanding set including the 6 part Arikanu Suite, live at Tonic, NYC in 2003.